Simply offer your company’s trade fair documents with Qurdo. With Qurdo you have the possibility to make your trade fair documents or presentations digitally accessible to all trade fair visitors in one place. Save printing costs and improve your trade fair success. You don’t have any extra effort. Use your existing brochures / documents / flyers, simply upload them to your Qurdo customer account and have the QR code printed out. From now on, visitors can save themselves the effort of carrying all that paper around and still take your information with them. Use your trade fair stand as always. With Qurdo, you will save on printed material and have an at least three times higher contact rate than before. 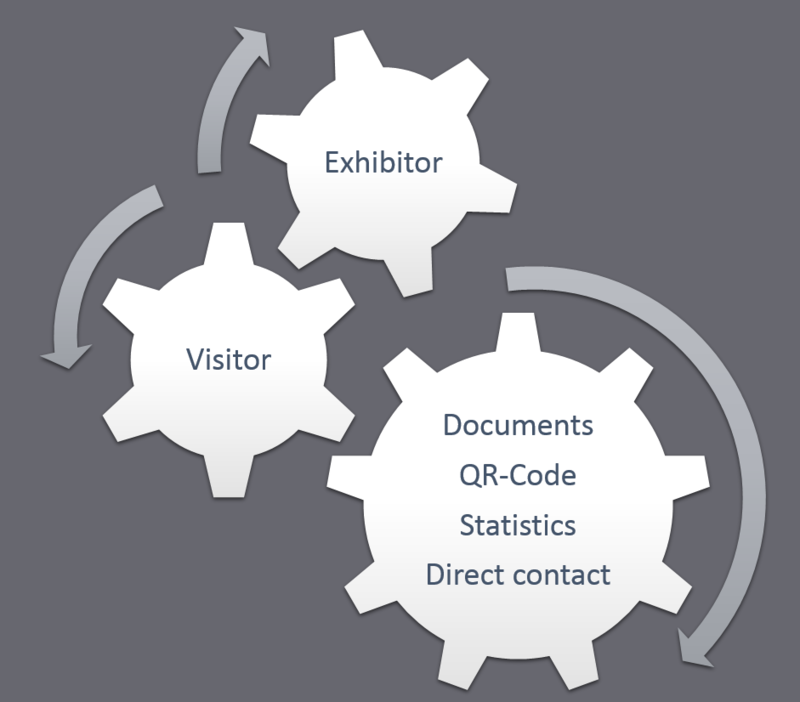 Quite simply, because you can also reach trade fair visitors with Qurdo, who are not directly addressed. To do this, you only have to upload already existing documents in Qurdo, print out the QR code and display it on your trade fair stand. In addition to this data, you are able keep in touch with your visitors by offering after-fair specials and be available as a contact person at any time. 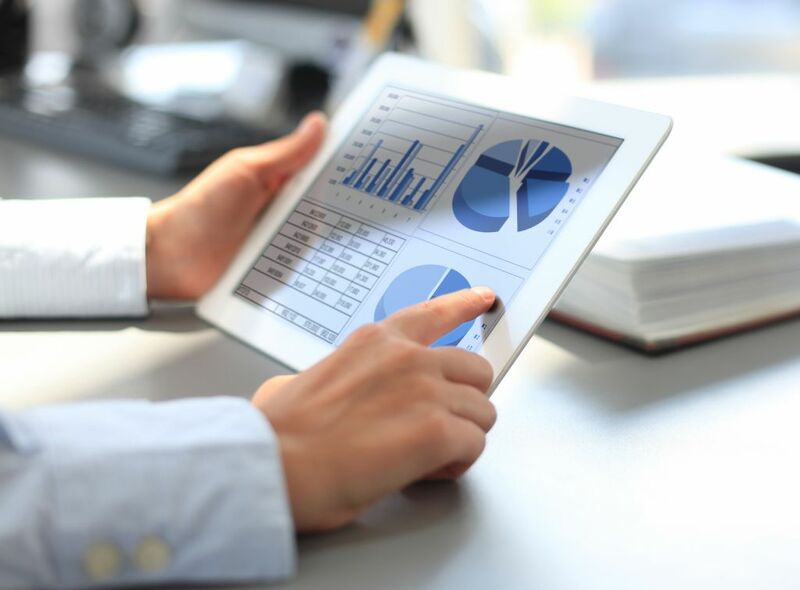 Your sales will increase, bringing your business to the next level of document output. Moreover, you also save money in printing and personal costs.